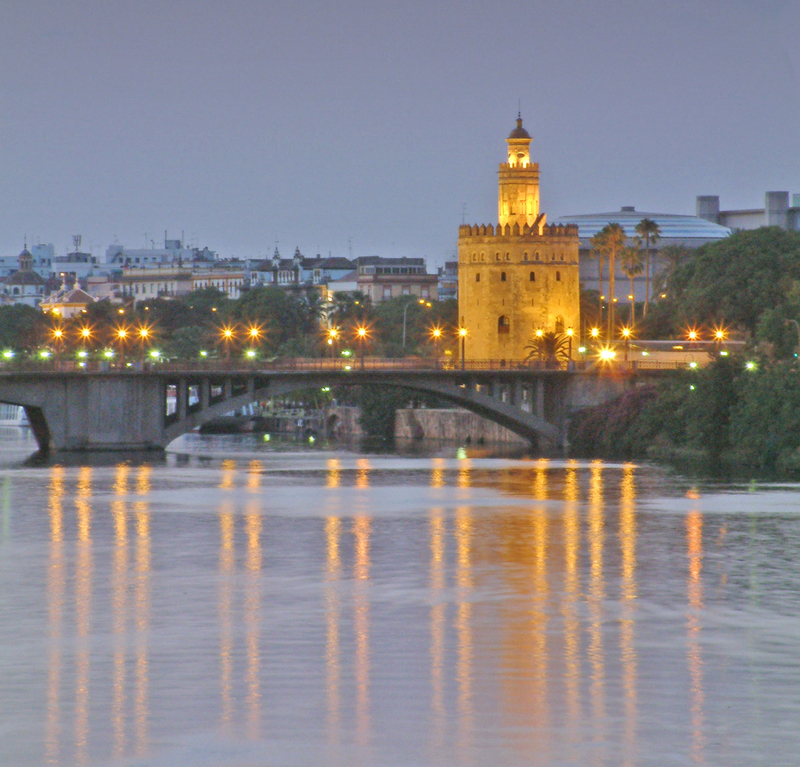 Seville is one of the best destinations for learning Spanish and getting a total cultural and linguistic immersion. The city offers a wide variety of leisure options and you can adapt your stay at your convenience if guided by the right people. This blog contains many tips and info in its articles in which you may find valuable information for getting the best out of your visit to the capital of Andalusia. First thing to take into account is DO AS SEVILIANS DO. Yes, don’t fall in the topic. Enjoy our monuments, join our festivities, but try to interact with locals as much as possible. Sevilian people is very open to foreign visitors and they will always give you a nice hint. Get lost among them and don’t be afraid. Don’t show fear. Most of locals everywhere may feel insulted if you show fear when they are just trying to be helpful and good hosts. That will probably turn into bad energy vibe and, definitedly, is not the right way of approaching new people and cultures. 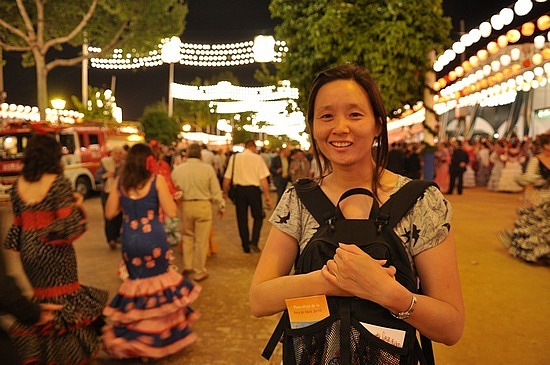 Besides, Sevilla is a very safe city and you can walk its streets any time day or night with a very low rate of burglary or thievery activities in the street. 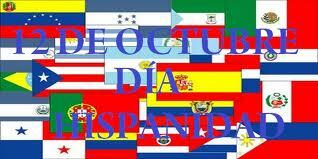 Día de la Hispanidad is celebrated in many countries in the world. As I posted in last October 12th article, it represents the feature of most union within Spanish speaking countries: THE SPANISH LANGUAGE. I t is the feature which identifies most users of this universal language. It is a day for feeling proud of our cultures and how they had spread and varied during the passing of years since Christopher Columbus arrival to La Española (Currently Dominican Republic). Celebrated in different ways, this day unites a quite good number of proyections of the Spanish Empire’s cultural output and encounters with the new world. For having an idea of this we just need to take a look of the different names the day has taken in every country where is celebrated in some way. Here you can get an idea of how varies are the celebrations. But what really calls my attention is that this day unites Hispanic inmigrants in non-Hispanic territories like for example, the city of New York in USA. They have a huge parade in 5th Avenue and there is this show where they introduce different clothing, costumes, folklore music, reading activities, music and dances form all around the Hispanic world. Learning a language on line is becoming easier and easier within these times. Once you touch bases with the language and get some development in the four skills (Reading, Writing, Listening and Speaking) it is time to get practice on line with the wide range of options that are offered in www.youtube.com, vimeo.com, and an infinite list of websites which supply with specific material for language learners, but watch out! Not all of them are good or suitable for your level, interests, and general practice. Talking about Spanish language, Instituto Cervantes provides a big amount of material and information about Spanish language, literature and culture in general. But maybe your level should be high enough to understand instructions and contents in full Spanish from Spain. Nonetheless, it is a great tool for keeping track of your Spanish and keeping your learning & practice up. Besides, there are a lot of free dictionaries monolingual and multilingual. Hence www.wordreference.com is one of the best under my point of view, due to the multiple search options that can help you out a lot if you know how to get the best from definitions, definitions in context, groups of words and forum discussions about the word combined in different uses, whether they are in a metaphorical use or straight meanings. Not many people know, including Sevillians, that the origins of Sevilla, formerly known as Hispalis, Isbilya, etc, weren’t founded where the city is settled nowadays. 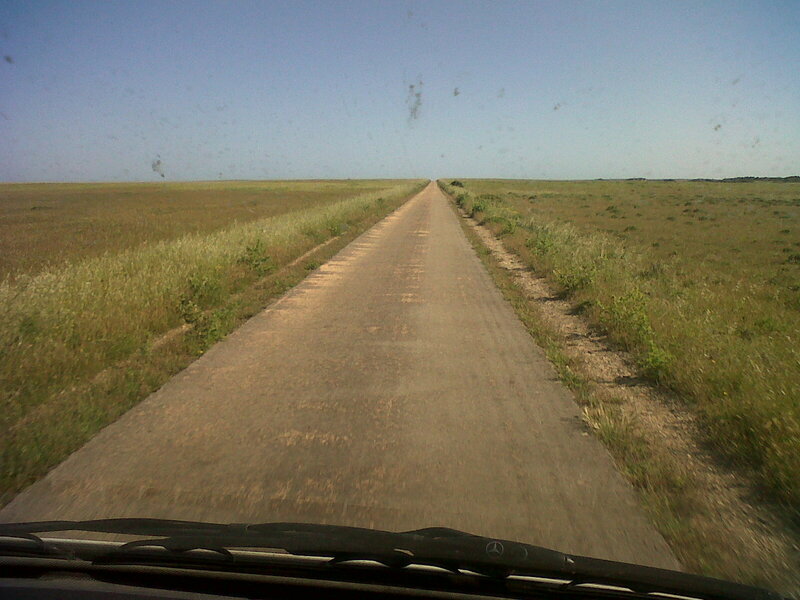 Everything, related to its significant importance in terms of civilization started 9 km NW from where it is now. The Romans established the city of Itálica 2200 years ago in the northern part of the Aljarafe. This is due to the fact that the river bed was wider and had a different orientation so they took advantage of what the Guadalquivir (called Betis in those times) could offer them. Last week we went with Bev & Bruce to the Roman Ruins in a beautiful March day, which made our visit a pleasure to the senses. From the top of the town you are able to see all the surroundings and also how the topography has changed during the passing of the centuries. This is a great scenario for understanding a bit more about Hispanic heritage and culture. The place heads to Sierra norte of Seville Province and Guadalquivir river beds and this is where we drove after our little walk among the ruins. We (Bev, Bruce and me) drove from Santiponce (the town where the ruins are now) to Cazalla de la Sierra. This town is also an ancient settlement where you can enjoy fresh air and beautiful forrest and Dehesas. The Spanish dehesa is a traditional Mediterranean agrosilvopastoral system. It might be regarded as one of the most successful and efficient examples of how extensive agrosilvopastoral management is not only compatible with nature conservation and sustainable rural development within its environment, but also necessary for the achievement of both goals. 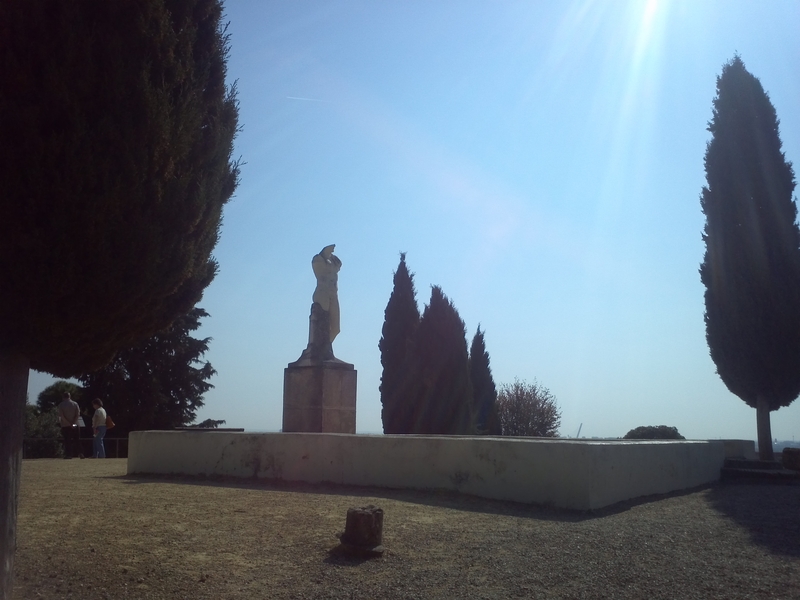 It is marked by two fundamental features: Mediterranean climate and low soil fertility. CUSTOMIZED LANGUAGE LEARNING, WHY? WHO? What if you have been trying to learn a second language without substantial results during a long period of time? Maybe you understood the grammar, but you still are not able to express yourself in a fluent way simply because you don’t know how to put together all that knowledge in a proper (and real) way. What is to say that you know the pieces but you don’t know how to put them together to communicate as native speakers do. You are able to express yourself but still sounds weird for you and you see strange faces on your listeners. 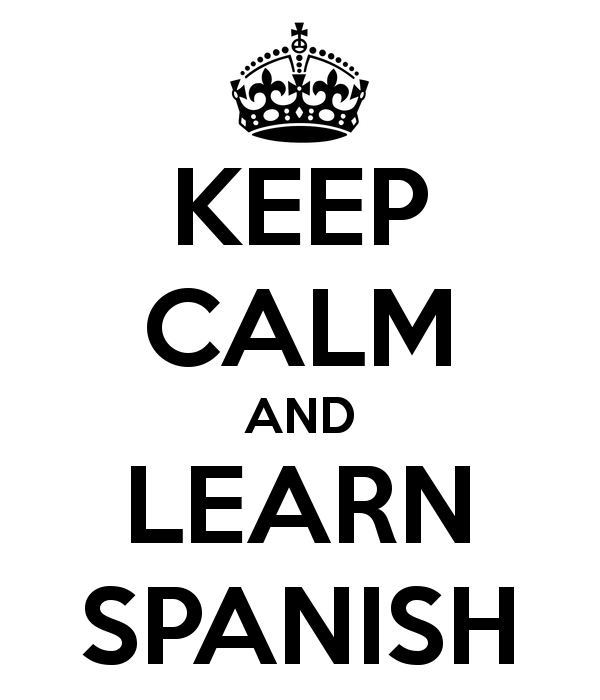 Living a language is the best way to learn it, and also the quickest way to do it. You can make it faster under our guidance. Everyone has his/her own way to learn. Depending on your interests and your professional activity, you have to learn a language in order to use it on your behalf. Maybe a teacher is using new technologies and applying the best pedagogical tools to his/her class, but what if those simply doesn’t fit you? It is very likely that you are not going to get your objectives covered having lost a lot of time and money on courses. I am not saying with this that group classroom learning is wrong. It’s the best way to get an overall idea of the target language, but there’s a point in your learning process (and no one is the same) in which you have to express yourself in that language and a real context is the best way to do it. Customized language training is the solution to this situation. 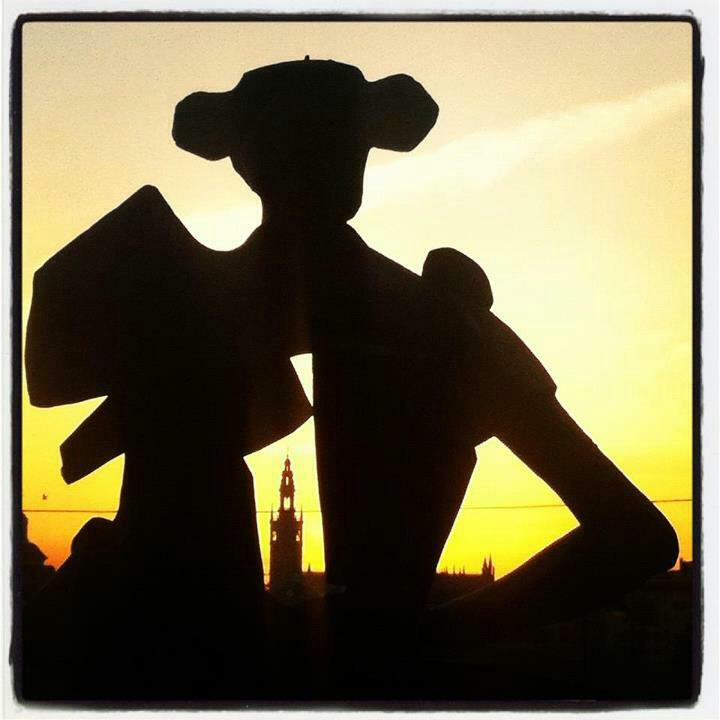 Why learning Spanish in Sevilla? There are many reasons for choosing Sevilla as the place to learn Spanish and touch bases with the Spanish culture: The weather, the historic background of the city, its local festivities, museums and monuments, the strategic situation for travelling to other places in Spain and Europe (and even Afrika), the friendly character of its inhabitants, its important gastronomic output with a wide range of season products, the city size, and a long etcetera. Besides, a very important element in your learning process is that not many people is able to speak English or any other foreign language here, so that is an upgrade for your practice and oral interaction with locals. Not many people is concerned about this when deciding a place to study or practice a second language. At first it may look as a barrier but later on you’ll see it as a good thing for the significant amount of opportunities you will have to put your knowledge into the scene in the most authentic way. For the experience of other students I had, I can say that all of them coincide in seeing this as something very positive that made them improve faster than they thought. There are many things to do here as the city is a lively factory of cultural options and a quite important variety of activities. This is the best way of acquiring a second language and, with the right guidance, it may end up in the proper acquisition of its grammar and culture thanks to the significant emotional baggage that entails such an experience. So, I encourage you to take advantage of your next holiday, pack and come over to enjoy the Spanish experience. The core of people learning a second language put more weight on triying to learn the grammar through arcaic drilling excercises and memory techniques forgeting about the importance of the culture or simply putting it into the deep background of their activitiy. This should be more balanced during our learning process. Let’s say that the grammar of a language is made by pieces like the ones of a puzzle and that we have a picture to guide us to put them together. So the picture represents the culture of that grammar. We nned this picture to have an image with which putting the pieces together is a much more easy task. There’s no language without culture and no culture without language. A language is just the verbal output of a culture and every language is fed by its culture. There’s no language without idioms, refrains, nicknames, riddles, etc. And all this belong to that link between language and culture. In that moment in which we think we have an advanced knowledge of a language and we decide going to a country where it is spoken finding out that we don’t get a word of local’s speech is a very widely spread phenomenon. Well, this is due to the lack of contact with the target culture. 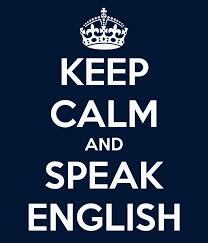 But it is not only related with expressions or idioms. It is also related with costumes, lifestyle, social behaviour, education patterns, everyday life, historical background and even forms of artisitic expressions like art, literature or music. Consequently, there must be a balanced approach to both disciplines if we want to success in our learning. Welcome to my new website/blog! 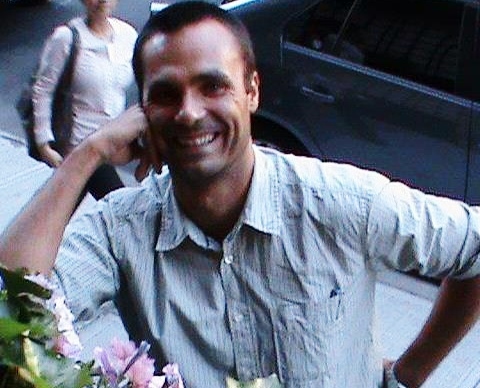 My name is Ivan Sanchís and I am an English/Spanish language and literature teacher. 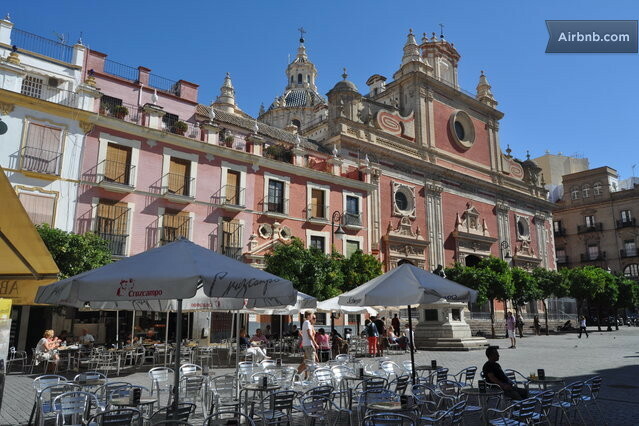 I work at the university of Seville teaching and researching on Second Language Learning. This is going to be the first of some posts I’ll be publishing here with the intention of giving advice to those who want to learn a new language and haven’t been succesful yet. Each learner has his/her way. 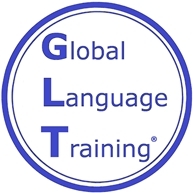 With this Global Language Training methodology, any one can reach his/her objectives in the target language. It is not a fixed way of learning or teaching. It is simply adapting your learning paths and processes to the contents you are interested in. Interaction, contents of your interest and personalisation of programs and courses are our assets to make you get the best results during your learning. So, feel free to write any comment or enquiry that may arise in your mind and I’ll be more than happy to help and advise. Have a nice day and be aware for the next entry!